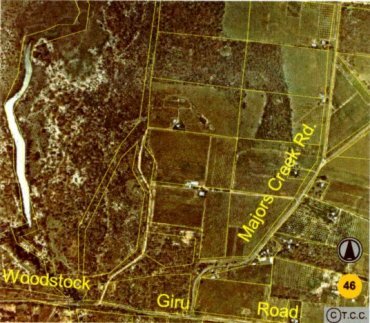 Fulfils criteria of wetland of National Significance. Habitat connectivity to adjoining National Park. 1. RIKES (1990) p35,36. 2. 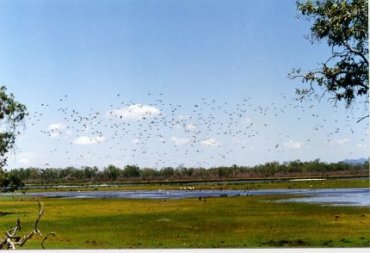 Wetlands of Townsville (1996) Report 96/28 p44. 3. Townsville - Thuringowa Strategy Plan (1996) - NCDP p55 Appendix 2.